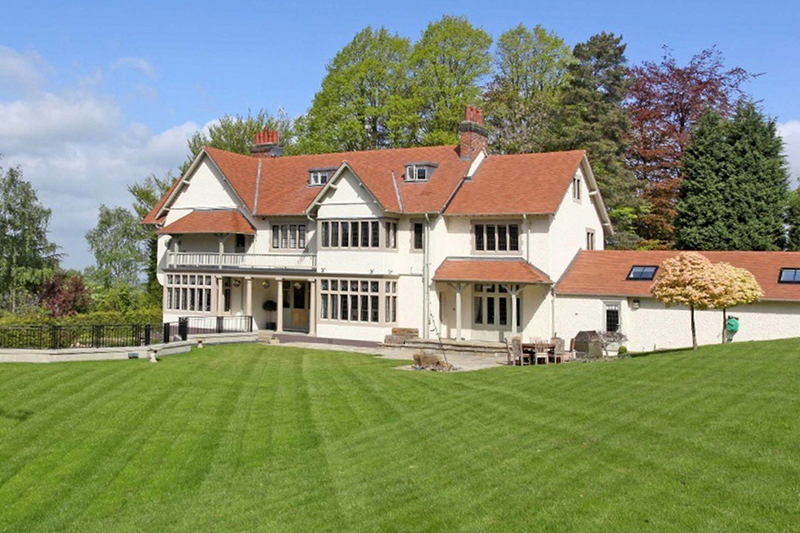 We were appointed as architects on the extension and refurbishment of luxury private house, Windy Howe in Alderley Edge. The works have carefully restored original ‘arts and crafts’ features both internally and externally. 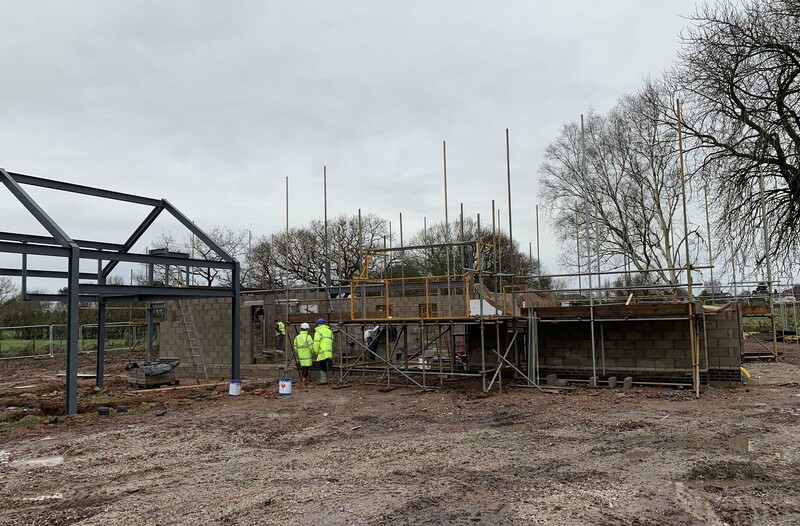 Remodelling and restoration works included converting an existing garage to a media/games suite and a loft conversion providing additional living accommodation. We designed the alterations using traditional forms and materials together with Arts and Crafts details that match those of the existing house. External walls had their roughcast render renewed, reroofing was completed in Acme Rosemary plain clay tiles to match existing and timber was painted in sympathetic earth tones. 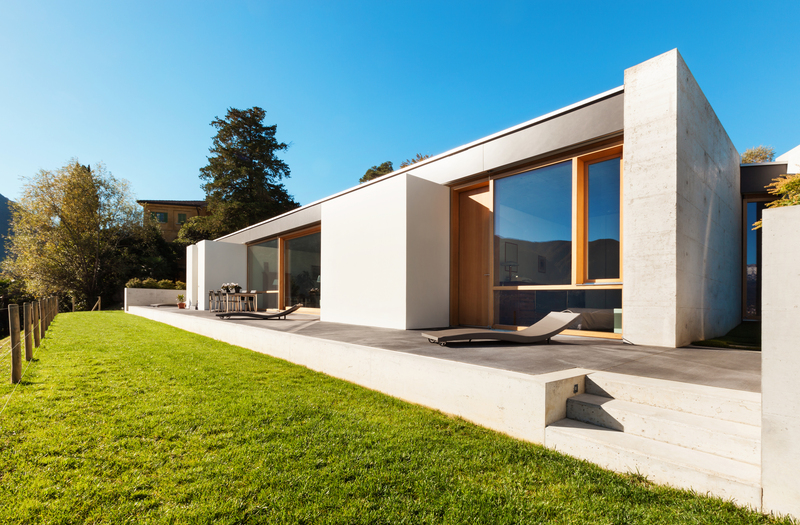 We also designed a new undercroft garage for 3 vehicles, set seamlessly within the existing sloping landscape by excavating adjacent to the property and constructing a green roof so that it sits below the level of the house.